If you’ve been worried about the FaceTime bug/hack where someone can watch and listen to you without any approval from you, your in luck. Apple has released a patch for iOS 12.1.4 that fixes the problem. If your having iPhone WiFi issues, it’s not a setting. 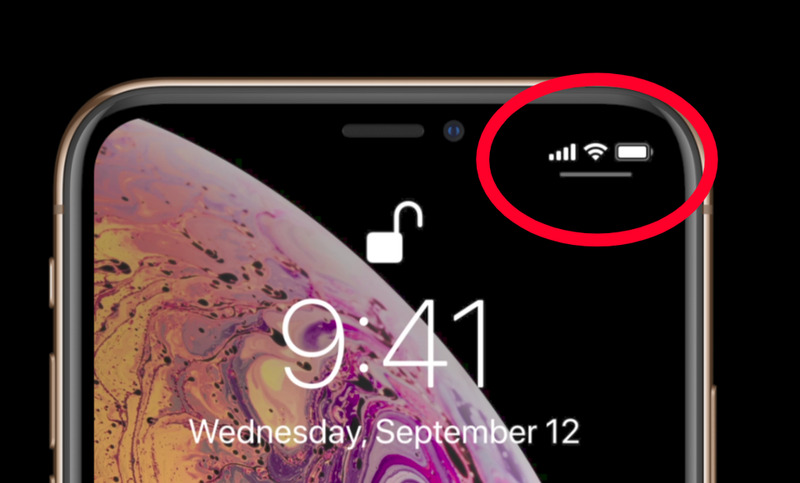 Apple pushed out iOS 12.1.2 and it’s breaking WiFi. Apple is remaining silent about the issue but hopefully will release a fix shortly. In the meantime, if you have not upgraded to 12.1.2 hold off. “With millions of users around the world still upgrading to iOS 12.1.2 despite warnings (including one Maine, US user taking matters into his own hands), it has now emerged that the update is breaking WiFi as well. Worse still, a lot of users hit with the cellular data bug are suffering from broken WiFi on top, turning their iPhones into expensive paperweights. 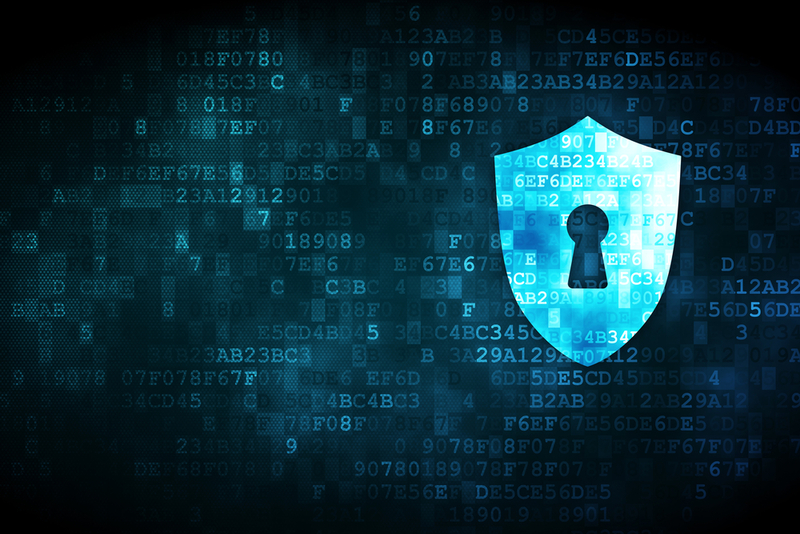 Microsoft is pleased to announce the final release of the security configuration baseline settings for Windows 10 October 2018 Update (a.k.a., version 1809, “Redstone 5” or “RS5”), and for Windows Server 2019. For now, download the content here: Windows-10-1809-Security-Baseline-FINAL. It will be posted to the Security Compliance Toolkit download site very soon. This announcement should indicate that the “October” release of Windows 10 will released to manufacture (RTM) soon. New features include Autopilot, Kiosk Mode, many security features. Here’s a list of features coming in Windows 10 Release 1809. In this message, you can see that the phisher wants to give us a low-cost loan with no credit check. They say we just need to send them our information and they will give us money, right? Not only does it seem too good to be true, but also when you hover the cursor over the email address to examine it further, you see that the link actually has a different destination. It is the email address of the attacker. Lastly, as much as you might like Dr. Strange, he’s probably not working for a bank part-time. You name has been randomly selected to win a $1000 Amozan gift card. In order to collect your prize, you need to log in with your Amazon account at the link below and update your contact information so we can put your prize in the mail. This is a limited time offer, so please respond to the request within 2 business days. Failure to respond will forfeit your prize and we will select another winner. This email is fairly well crafted without errors. Note that it establishes a sense of urgency that the malicious actor hopes will cloud your judgment and threatens the deactivation of your email account. 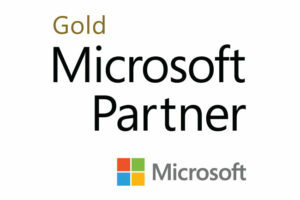 Additionally, the link at the bottom looks like a link to Microsoft, yet it is, in fact, heading somewhere else! Luckily, for the purposes of this example, that link simply leads to the Center for Internet Security, which is a legitimate site. Phishing attacks are getting more sophisticated. Use this post to arm yourself with 5 tips to spot a fake email. Make sure the organization name in the “From” field matches the address between the brackets. Watch out for addresses that contain typos in the organization name (think amaz0n.com). Hover over an email link to see the full URL it will direct you to. Do NOT click the link—just hover. If the address isn’t where you’d expect to go, don’t click it. Check all the links—if the URLs are all the same, it’s likely a phishing email. If either of these items are missing, it’s probably fake. If it’s doubtful don’t click on it. Delete it. If you don’t know the sender, or even if something seems off, delete the email. If it’s not fake, the sender will contact you another way or send the message again. Data science is a competitive weapon for organizations globally. Like other technologies and processes that can change the way businesses operate, there are a lot of contradictory information and myths around data science on social media, blogs, and case studies that causes considerable confusion. While most business leaders are aware of the fact that people adept at data science can enhance operational efficiency and customer relationships, they do not have right guidance in place and take the wrong steps by considering myths as facts. Below are six myths around data science, which are good to know in order to to position yourself better in this realm. 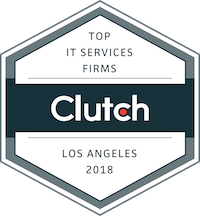 General Networks is proud to announce that we were recently named among the top 5 IT consulting companies in the Los Angeles metro area by Clutch, a technology research firm. It was an especially competitive category with over 100 companies being considered. The rankings were determined by analyzing our past work, market presence, and client feedback. One client, an agency from the California State Government, gave us a standout evaluation regarding a documentation management migration project. For this client, General Networks helped them migrate million of documents from eDocs to Content Server. The General Networks team is dedicated to providing the highest quality work, and it is great to hear our clients validate our claims. If you are interested in learning more about our award winning work, you can check out our case studies or our Clutch profile to read full reviews.